We are a talented team of technicians with over 50 years combined experience in this industry. Our team of factory-trained service technicians and state-certified water and sewer system operators are focused on helping owners protect valuable infrastructure, delivering consistent service to users and working with regulators to ensure that environmental and public health concerns are addressed. Factory trained and warranty repair shop for troubleshooting and repair of a wide variety of pumps: submersible, vertical turbine, centrifugal, rotary lobe, progressive cavity, hose/tube, self-priming, etc. 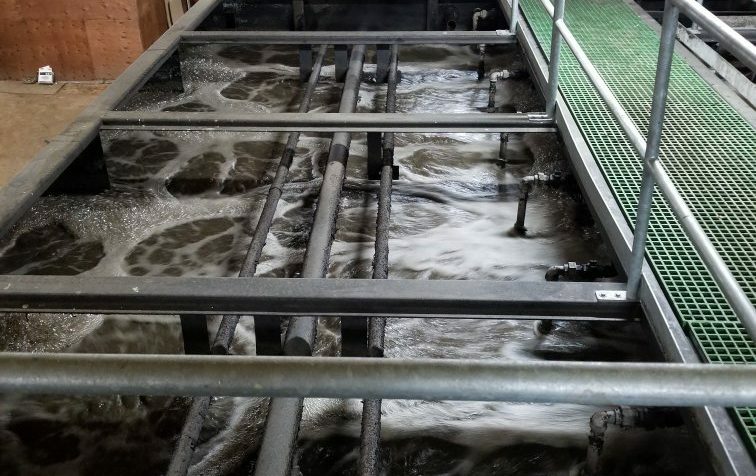 Factory trained technicians who understand the mechanics and treatment processes of clean and wastwater systems, including: septic systems, packed-bed media filters, fixed-film processes, activated sludge (extended air, SBR, MBR, etc. ), facultative lagoons, reverse osmosis, ion-exchange, softening, UV disinfection, etc..
Our operators are certified to operate public water (treatment and distribution) and wastewater (collection and treatment) systems. We focus on open communication with regulators and owners to ensure that our clients are protected and in good standing. Experienced technicians can troubleshoot and solve problems in a wide range of systems. 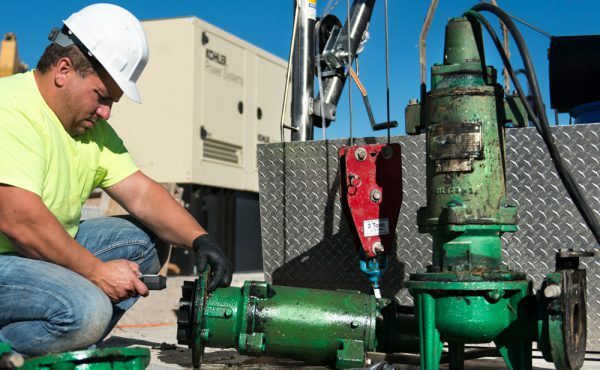 From full-plant integrated SCADA systems down to simple residential effluent panels, we have the experience and resources to efficiently address problems and identify potential issues before they result in costly damage. 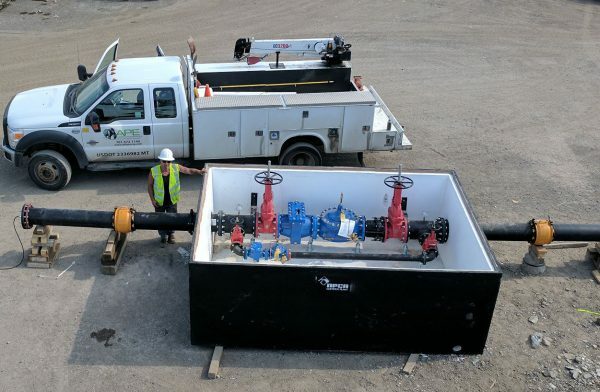 Installation services include anything from simple simplex pump stations to acting in the general contractor role for new water and wastewater treatment systems and infrastructure. 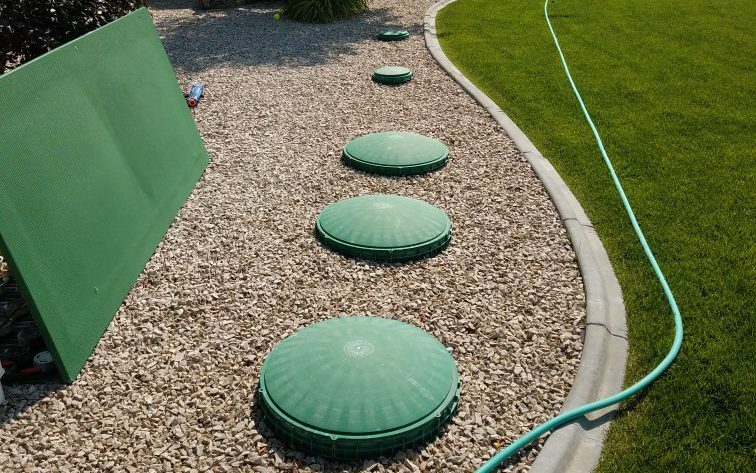 We have over 50 years of experience in the water and wastewater industry, leading to our ability to make installation projects proceed smoothly and successfully. 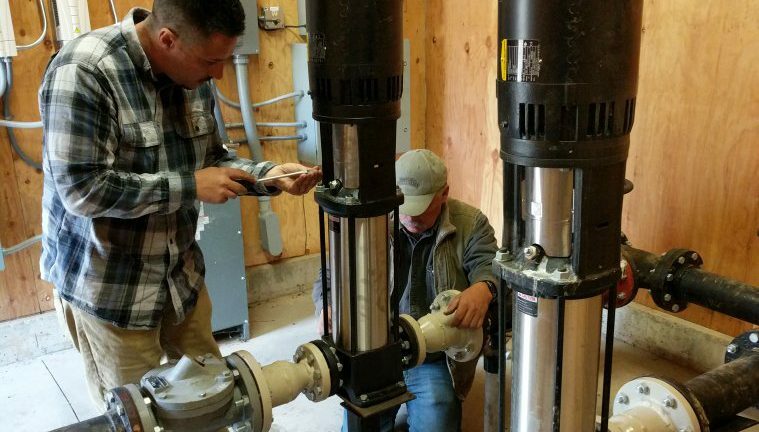 Advanced Pump & Equipment, Inc. (APE) has been providing a broad range of system equipment, service and professional advice to leaders in the water and wastewater industry since 2005.